Meet your local farmers and learn how our fresh taste is delivered to your table. Click on the videos below for the full story. Our unique flavor comes from dedication and attention to detail in the processing and packaging steps of production. 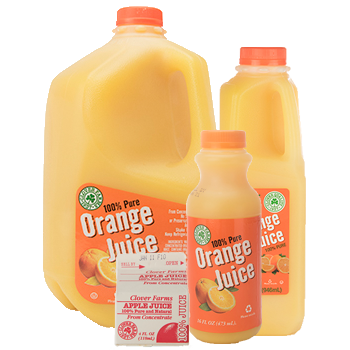 Our 100% fruit juices are made from fresh fruit that are picked up from the farm in our tank trucks. 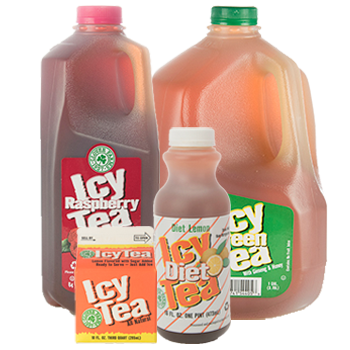 Our tea is specially formulated from the finest tea ingredients and sugars, giving a flavor that meets everyone’s tea desires. 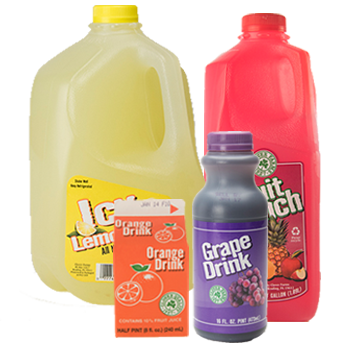 Our unique tasting, high quality fruit drinks, are an inexpensive alternative to our 100% fruit juices and comes in a variety of flavors. 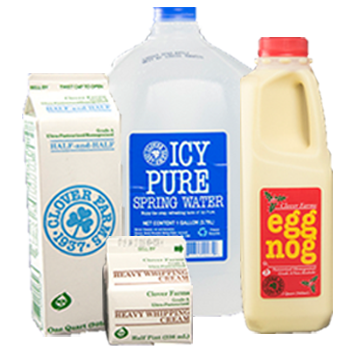 Our high level of quality ingredients and processes are also used in our various dairy products. We offer the best in the industry! 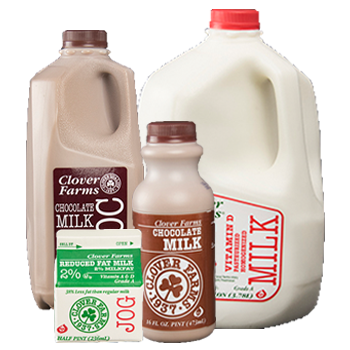 In 1937, Clover Farms was established within the rich, rolling hills of Pennsylvania Dutch dairy country. From that time, we have upheld a tradition of quality, freshness and flavor in each refreshment bearing the Clover Farms name. 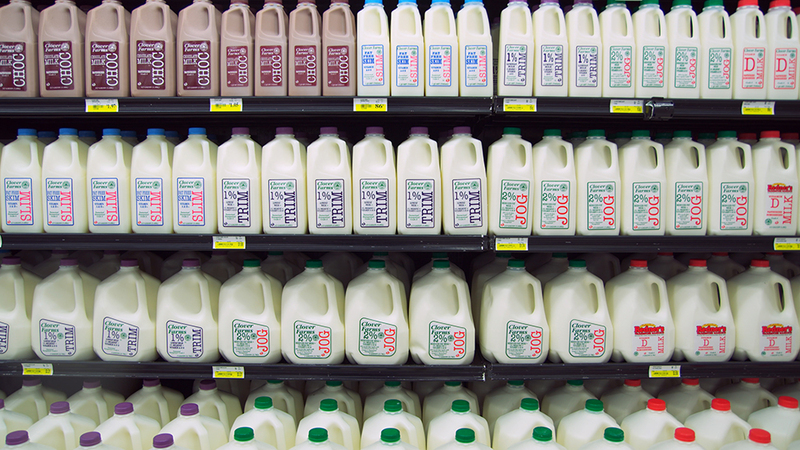 We proudly use over 170 local farms, providing you with the best farm fresh taste.